Using a cutting-edge technology called DHI - which stands for both Disney Host Interactive and Daylight Hologram Imaging - Finn Whitman, an Orlando teen, and four other kids are transformed into hologram projections that guide guests through the park. The new technology turns out, however, to have unexpected effects that are both thrilling and scary. Soon Finn finds himself transported in his DHI form into the Magic Kingdom at night. Is it real? Is he dreaming? Finn’s confusion only increases when he encounters Wayne, an elderly Imagineer who tells him that the park is in grave danger. 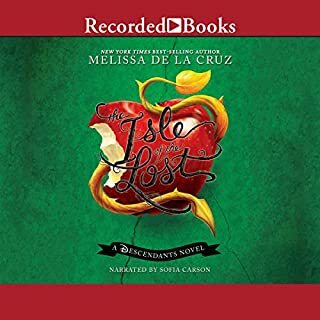 In this follow-up to New York Times best sellers The Isle of the Lost and Return to the Isle of the Lost, Mal, Evie, Carlos, and Jay face their biggest challenge yet as a rotten villain from their past returns. They'll have to do everything in their power - good and evil - to keep Auradon safe. My favorite of the three books. I loved Uma in the movie and it was awesome to see her introduction and her story. Sofia did a great job! The story is fun and each of the characters really come to life. My daughter who is 8 loves listening to it. We listened in the car each day and I admit I got sucked in too! 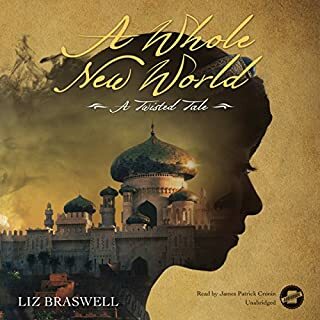 amazing author that creates amazing stories. 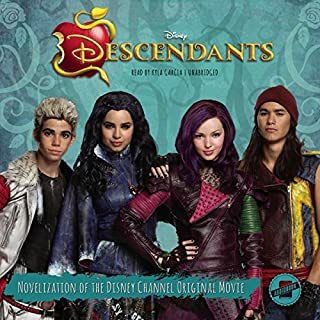 narration by Sofia Carson is exceptional! Definitely recommend!!! 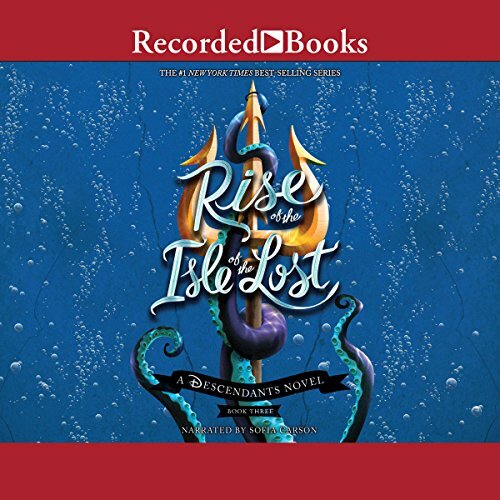 This prequel to Descendants 2 puts you on the edge of your seat from de la Cruz's perspective of the the children in Auradon and the Isle of the Lost. 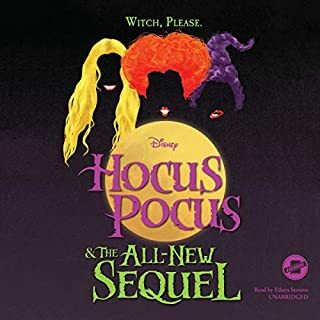 Sofia Carson, who plays a role in the two movies, narrates perfectly with appropriate accents for the characters, you can't tell the difference! 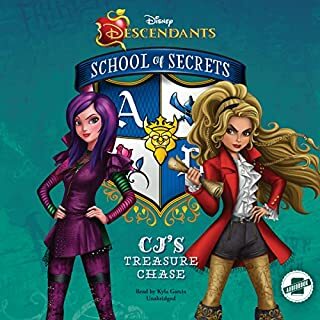 This is a must read for all Disney and Disney Descendants lovers, with action and adventure meant for the tween and teenage crowd. Be sure to read it side-by-side with Descendants 2! I liked that Sofia was saying everything how they would say in the movie. 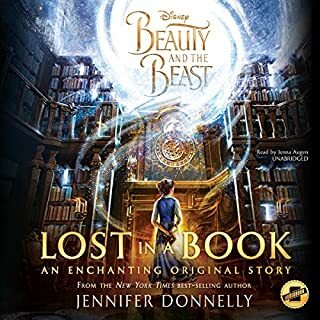 I'd recommend this book for anyone who wants some information on what happens before the second movie. A fine effort, with great narration. An excellent prequel, with an excellent narrator, being one of the main cast. Her slightly raspy sounding voice works rather well as a narrator. hope more books are added to this series, and she narrates more of them.